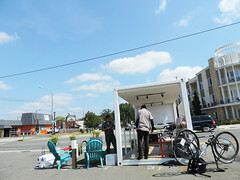 For International PARK(ing) Day, local bike shop and bar popped-up in Plaza Midwood to perform FREE bicycle safety checks. 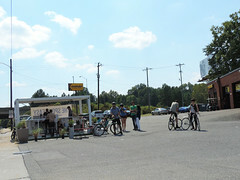 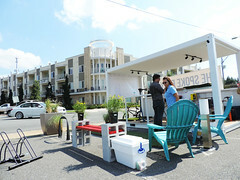 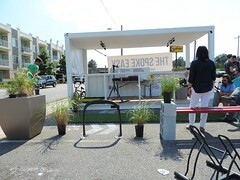 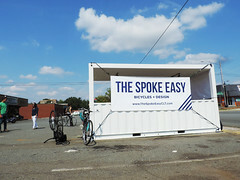 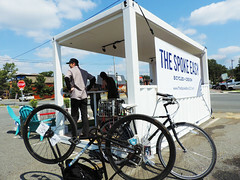 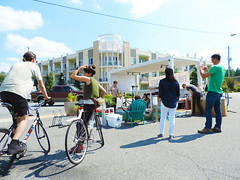 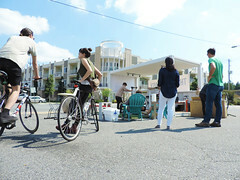 Located inside a custom shipping container, they discussed pedestrian and cyclist safety, handed out delicious refreshments, and connected with the Charlotte Community. 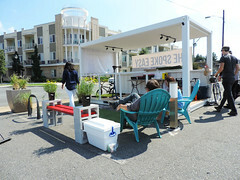 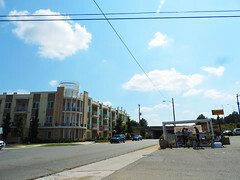 Providing temporary public open space . 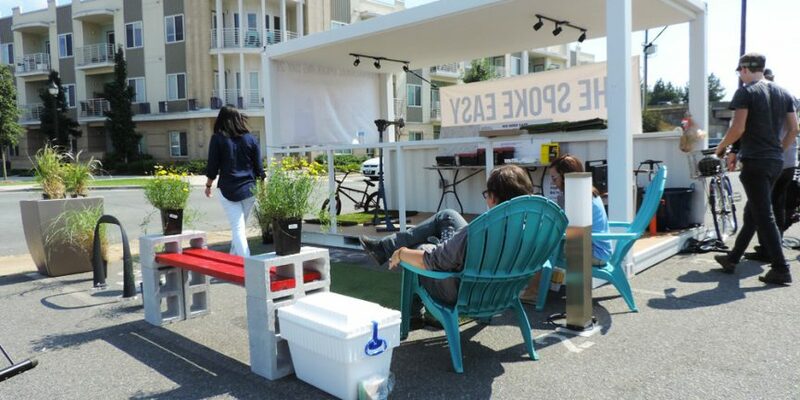 . . one parking spot at a time.